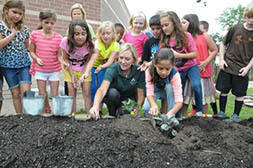 Sheridan’s SuperStar Garden consists of ten organic vegetable gardens, a wildflower walkway area, and a star shaped butterfly garden. 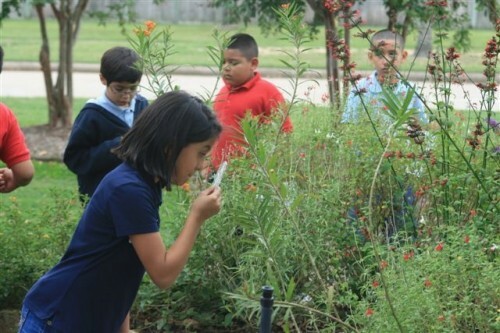 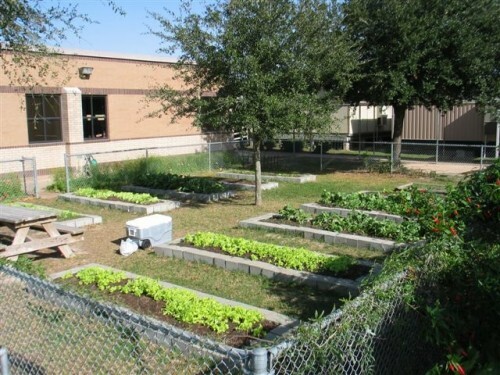 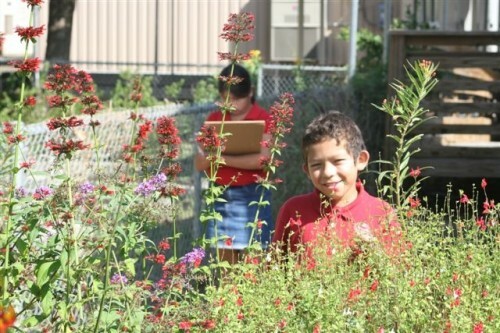 The garden is a science enrichment tool used by the entire school with original hands-on garden curriculum and activities integrated into the science curriculum. 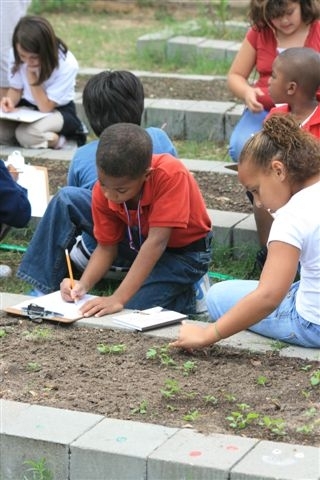 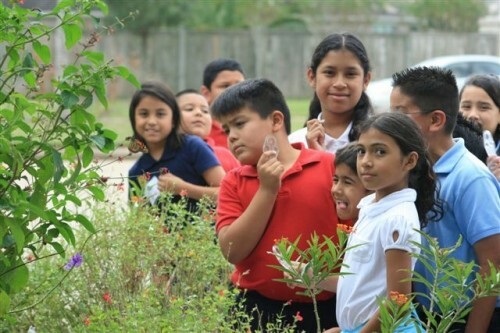 Lessons are taught in the garden to all third graders two times per month.